Welcome to All Training Services! Our company is 100% Australian owned and partners with a range of Registered Training Organisations to provide high quality training experiences. 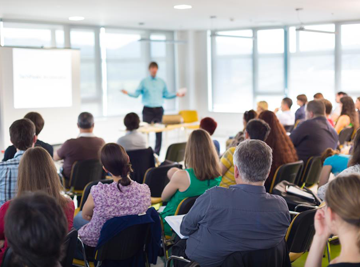 We pride ourselves in our commitment to helping you to achieve your training and professional development goals. 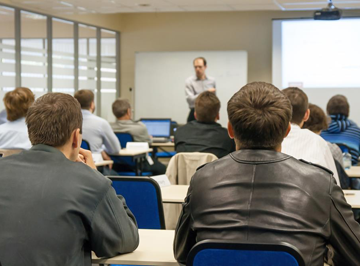 All Training Services provides quality training to a wide range of industry sectors including mining, construction, maintenance, electrical, health and safety and engineering. We deal with all our stakeholders with honesty, integrity and work closely with clients and students to ensure we meet their needs. We have engaged a dedicated and specialised training workforce to help our clients improve their safety results, meet their work health and safety obligations, develop their safety culture, and most importantly, assist in keeping their people safe by achieving zero harm within the workplace and at home.